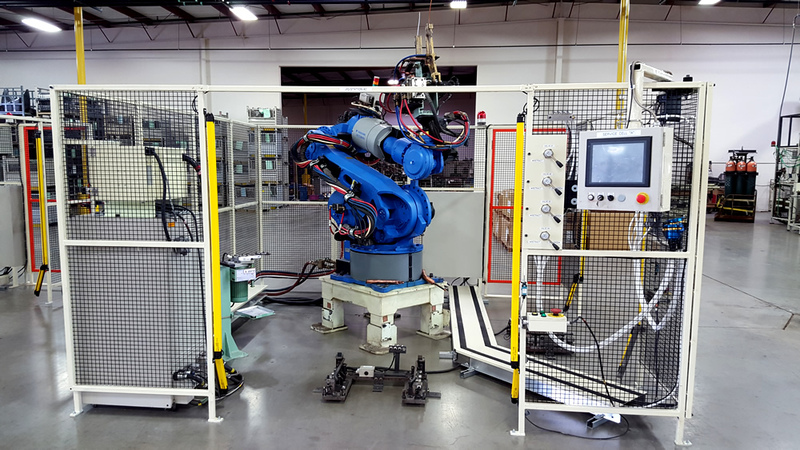 A major question for welding in just about any industry is not "if" any particular metal fabricator will adopt robotic welding technology, but rather when and how. 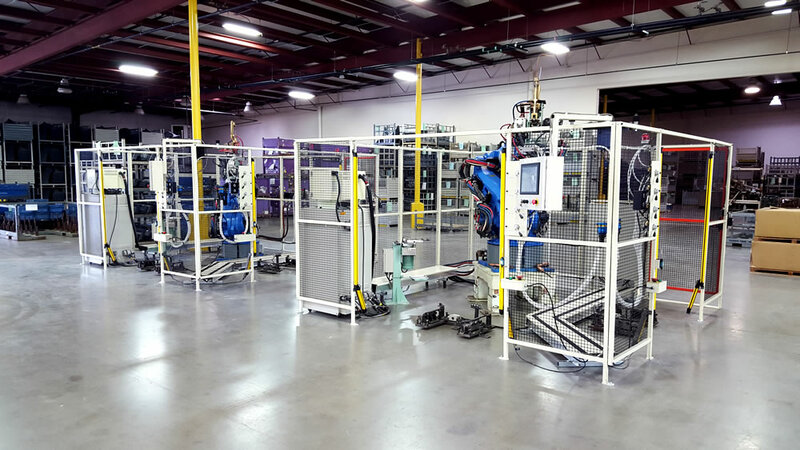 Automation will be a matter of survival; not only for large shops creating a high volume of pieces, but for the small fabricator creating the ability to raise productivity, while reducing costs, will determine the viability of his business. 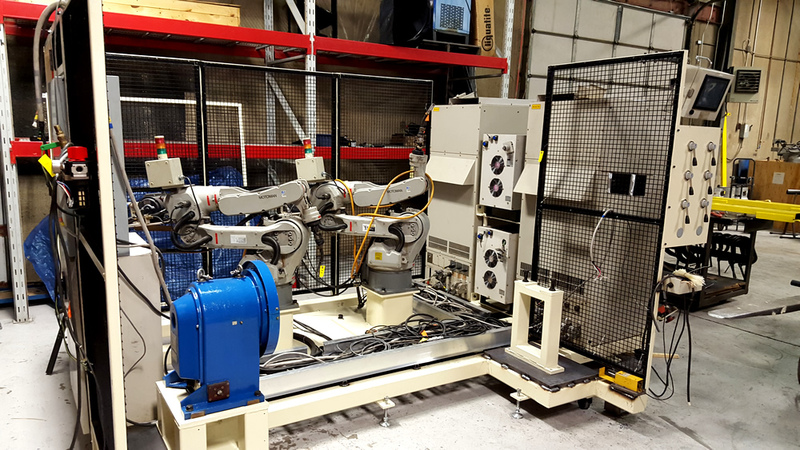 PMT now has the capability to build full robotic welding cells with and/or without air clamp part held jigs, to complete turnkeys. Our new capabilities also allow us to grow in the powder metal aspect of our company. 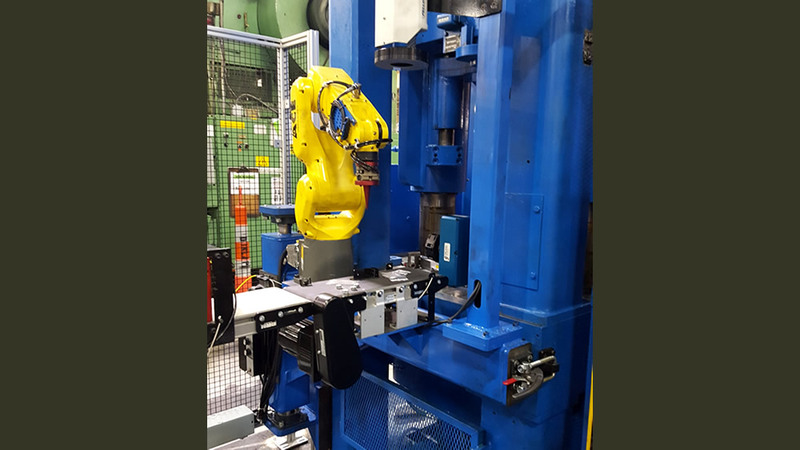 We are now able to remove dial plates on restrikes and add a servo driven part transfer system with manual or robotic load, including a high-tech camera system.